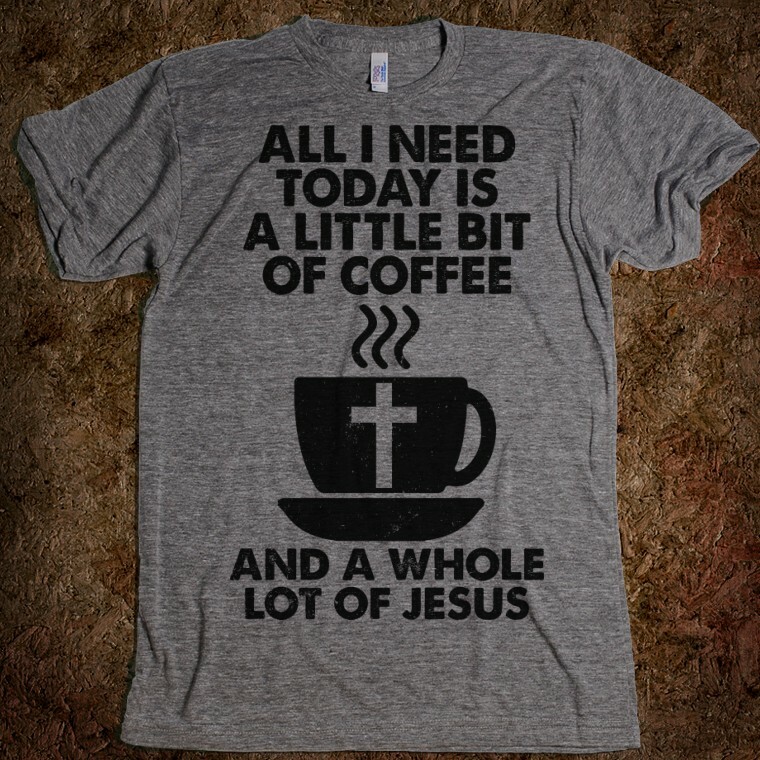 Tee Time: All I need today is a little bit of coffee . . .
. . . and a whole lot of Jesus!